The Group has recently received two very generous donations for which we are very grateful. 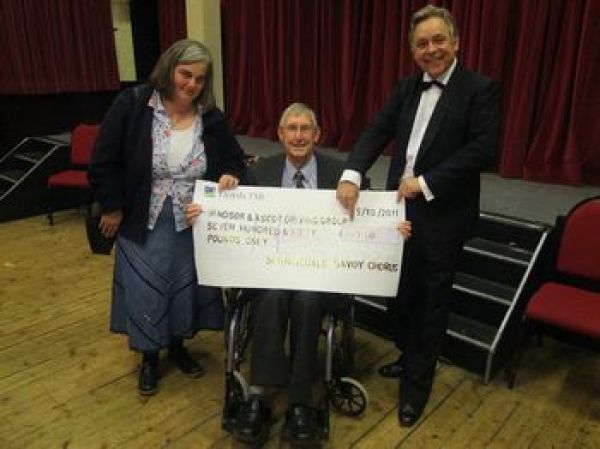 Sunningdale Savoy Chorus presented Roy Smith, our secretary, with a giant cheque for £750 at their Gala Year concert in October 2011. 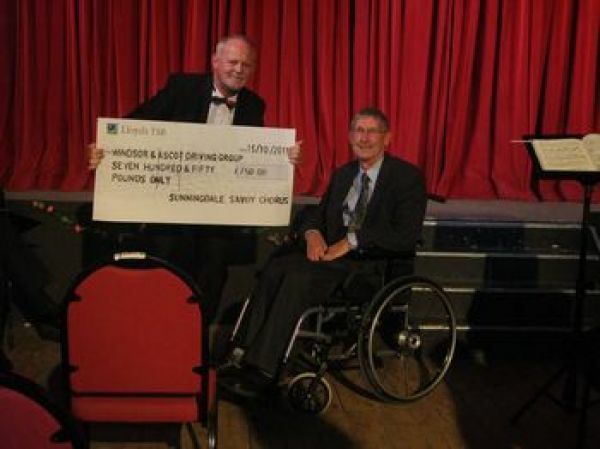 We also received £2,000 from Ascot Round Table. These donations will be put to very good use, particularly as we have had to buy a new pony to replace Bomber and the cost of feed and everything else keeps going up.